The Mike Friday coached side wants to win its first World Rugby Sevens Series title this year with only three competitions left for this season. 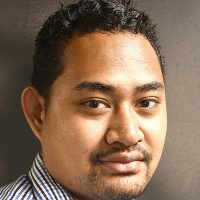 However, with the assistance from Former Fijian Coach Ben Ryan towards France team, USA is wary of the threat they pose in its pool. 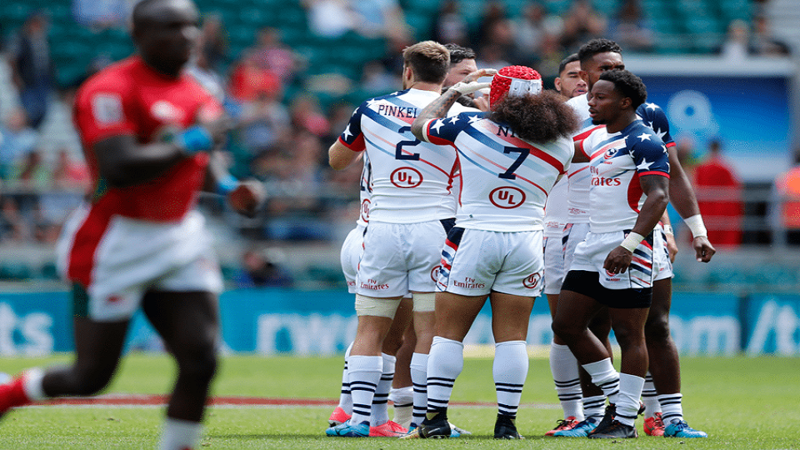 USA 7s captain Madison Hughes says they will be going back to the basics this week as they are expecting a tough encounter against giant slayer, France. Meanwhile, France’s Captain Jean Pascal says they hope to continue shocking rugby 7s giants in Singapore to move up the standing. USA is pooled with France, Argentina, Australia and Hong Kong in the Singapore 7s.